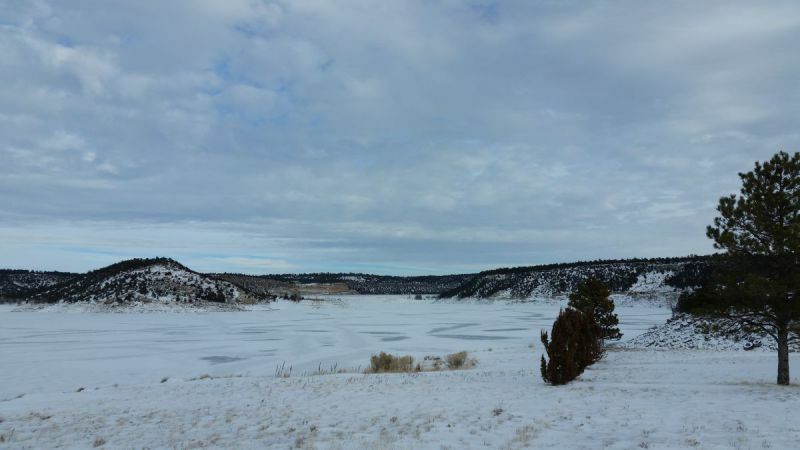 As of January 5, 2018, the ice thickness on Glendo reservoir has been reported by anglers as being anywhere from 5 to 7 inches thick in most areas. Anglers have been catching a lot of yellow perch and some nice walleye. 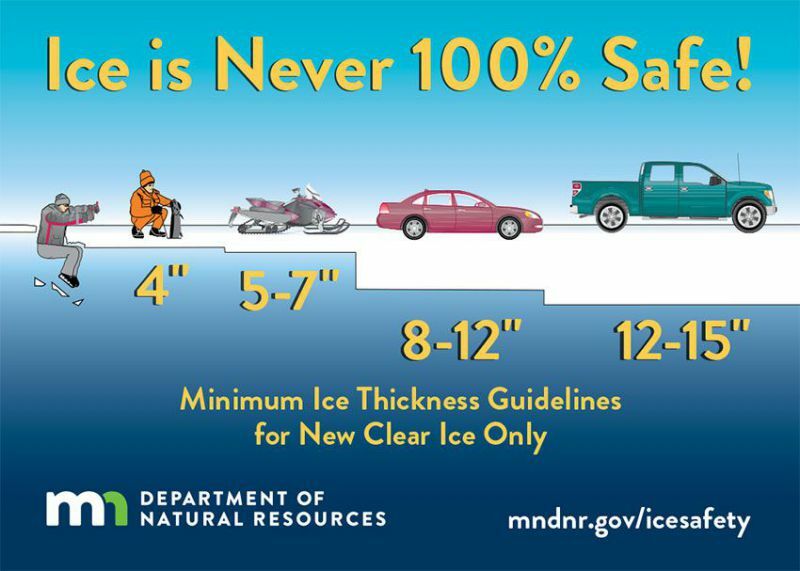 Please use your best judgement while ice fishing and have fun.